How do you perceive evolution and transitional stages of your human life experience? While I awoke as the Moon was peeking through the clouds and the barren trees this morning, this thought became the underlying energy of my day. “Never a dull moment”, is perhaps not only my thought on this but my answer as well. When I ran across the above picture it became a bit less dramatic as I accepted that there is never a moment in which we are not evolving. 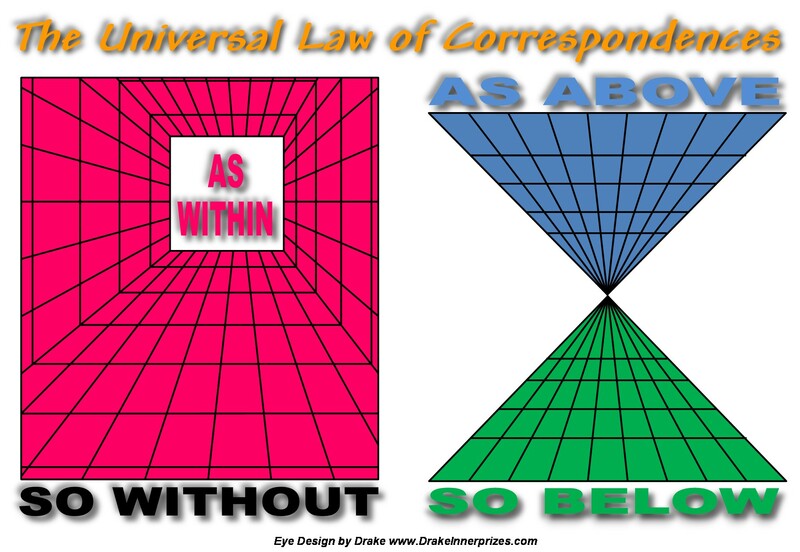 Nor is anything else in this dimension regardless of our sense (perception). The universal principle of ‘As without so within” has become very evident during this advance towards the Full Moon Eclipse of 4.4.15. Yet when I look out of these eyes I see chaos and upheaval, judgment and persecution and the planet is becoming so polluted that many species are dying. So is that what is happening inside of me as well? The answer is no not at all and many of you will also agree that we are getting excited and joyous in spite of all we are perceiving. There is a sense of synchronicity that permeates our whole body and at times is ecstatic in its ability to keep us perfectly balanced without really trying. Can it really be happening? 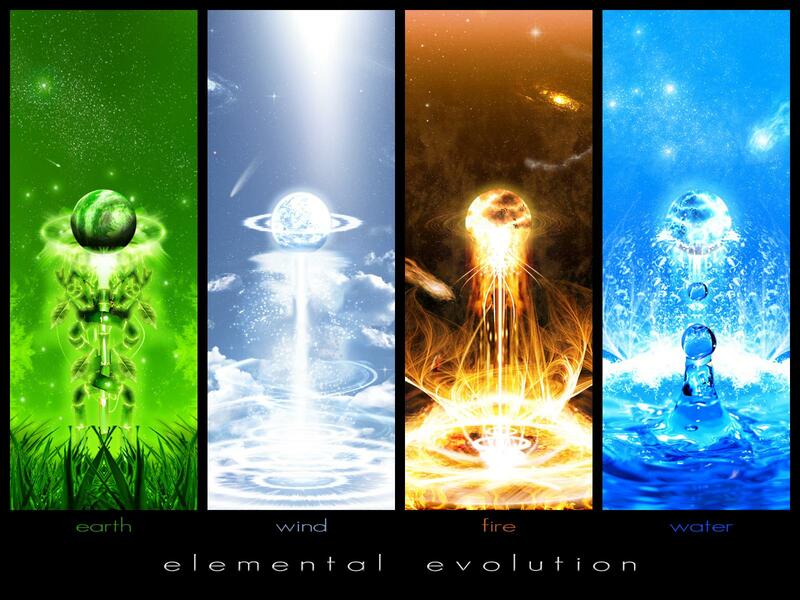 Is it just elemental evolution or is the whole Universe evolving? Do we trust our mind or are our hearts really opening like a Lotus and we are becoming our True Divine Cosmic Self? We are co-creating a dimensional shift which some are calling Ascension and which I call Descending. I, as my Higher Dimensional Self, is now penetrating through the density and aligning with the Higher Self of you who read this to transmute this dimension back into the Garden among the Stars it was originally created to be. Peace, Light and Love to you as we join at the heart, stand in our power and bring our True Self forth to transition into our Universal Humanity fully resonating in the 3rd Dimension.